The holidays are known as the most festive time in America– but many elders in Orange County and Los Angeles aren’t able to spend time with their loved ones this time of year, making the holidays more difficult than they should be. At A-1 Home Care in Anaheim Hills, we provide specialized caregivers who bring round-the-clock live-in care services from their helping hands and golden hearts to all elders who need holiday companionship in the home. The multi-cultural caregiver experts on staff have years of experience in home care provision and assist elders from all walks of life, including Jewish, Middle Eastern, Asian, and European. A-1 Home Care additionally provides kidney disease care, end-of-life hospice care for the terminally-ill, and hospital sitters for elders who are spending time in a medical setting this holiday season. It’s this dedication to serving people from whatever setting they happen to be in that has allowed A-1 Home Care to be known as the caregiver agency of choice in Southern California for the past 20+ years and counting. To learn more about the caregiver options at your disposal when you choose A-1 Home Care, call a compassionate caregiver at (949) 650-3800 or (562) 929-8400 today. A-1 Home Care serves adjacent communities in Villa Park, Yorba Linda, Orange, Diamond Bar, and Tustin. What do bagels, cottage cheese, crackers and donuts have in common? These foods all contain high levels of salt that could dangerously interact with your genetic make-up, raising your risk for Multiple Sclerosis. Although the cause of Multiple Sclerosis (MS) is unknown, studies show a direct link between diets high in sodium and this debilitating autoimmune disease, which afflicts about 3 million Americans every year. Even though no cure is available yet, individuals with MS benefit from treatment that alleviates some symptoms such as fatigue, dizziness, and bowel and bladder malfunction. A-1 Home Care in Anaheim Hills offers in-home care solutions to assist with treatment and activities of daily living. 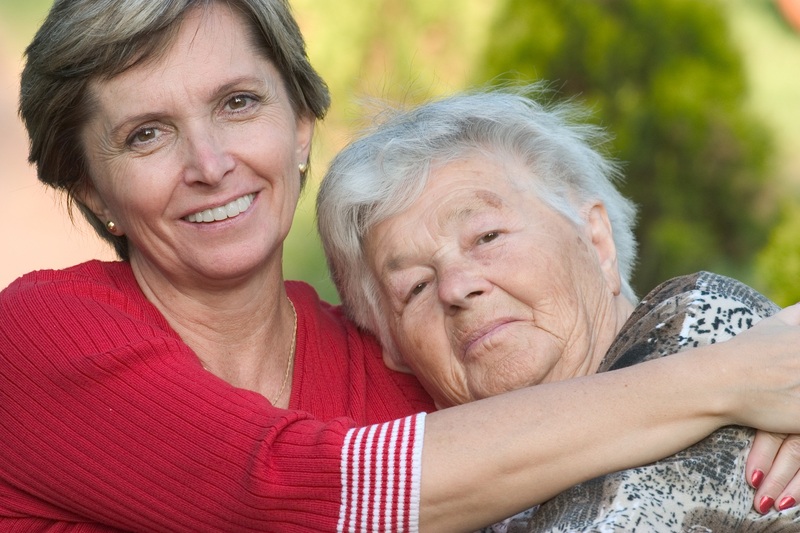 Are you looking for reliable caregiving services for yourself or a loved one with MS? Look no further than A-1 Home Care! A warm and compassionate caregiver will administer medication as needed when MS attacks occur. For nights when you can’t sleep, an overnight caregiver will stay up all night and lend a listening ear if you feel like talking or just watching television. If you live with family members who don’t understand your mood swings that are peculiar to Multiple Sclerosis, you can always turn to a trusted certified nurse aide who knows how to meet your needs 24 hours a day, seven days a week. Live-in and live-out in-home care provides the necessary relief for the whole family. Caregiver services include meal preparation, household chores, bathing, grooming, and transportation to appointments anywhere in Anaheim Hills or neighboring cities. A-1 Home Care started in 1991 as a licensed, bonded and insured non-medical home care agency. Today, 24 years later, A-1 Home Care in Anaheim Hills is still going strong, thanks to the dedicated, hard-working professional caregivers, certified nurse aides, hospice caregivers, hospital sitters, MS caregivers, and certified home health aides who made this possible. If your loved one’s needs are changing, our flexible scheduling will change with you. You can start off with part-time hourly in-home care and increase your hours as needed. We are here to help you and meet every need you have. Consult a care manager today by calling (949) 650-3800 or visit our website www.anaheimhillsinhomecare.com for more information. A-1 Home Care has service locations all over Orange County, including Newport Beach, Laguna Beach, Huntington Beach, Irvine, Costa Mesa, and Fullerton.